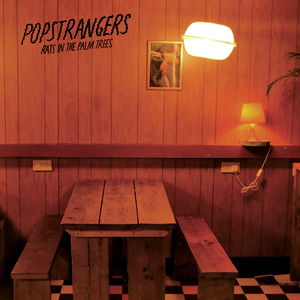 grunge revivalism of the band’s previous releases for buoyant hooks and ’60s pop. 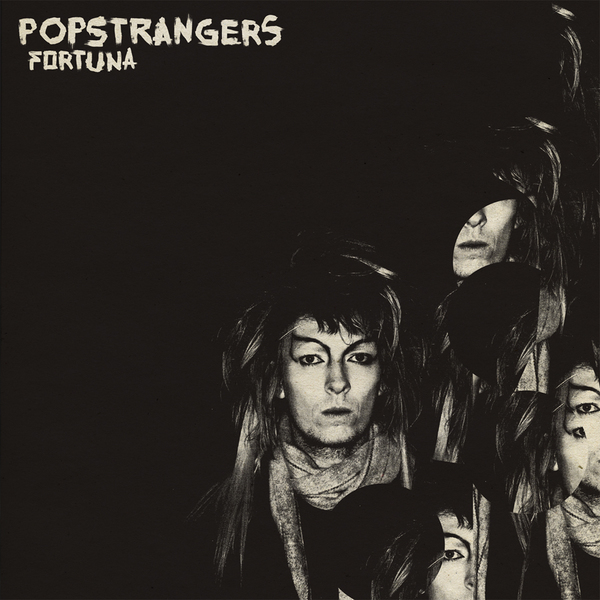 Pairing their minor-key riffs with pervasively melancholic songwriting, the band’s refined sense of melody is on full display on Fortuna, which echoes the classic guitar pop of their homeland’s Flying Nun Records. 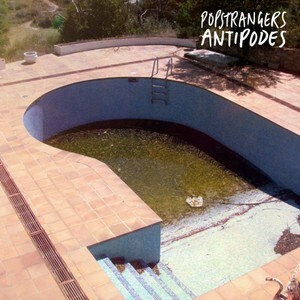 Eschewing the squalling guitars that propelled their debut album Antipodes for clear-headed production and lush choruses, Popstrangers hit their stride on Fortuna, crystallizing their influences into a succinct record of indie psych that never lingers too long.